Bithumb, the popular South Korean-based cryptoasset exchange, together with Bithumb Pro, have announced the listings of two cryptocurrencies: Zilliqa (ZIL) and Ethos (ETHOS). Per CoinMarketCap, both ZIL and ETHOS are comfortably ranked in the top-hundred cryptoassets (by market valuation). At the time of writing, they rank 22nd and 66th, respectively. Long under the radar, Zilliqa has recently caught the attention of the cryptosphere, as the startup’s specialty in sharding (i.e., Zilliqa is the first to utilize a sharded architecture in a permissionless network at scale) has been strongly posited by the Ethereum community as a means by which to achieve scalability. Ironically, ZIL is an ERC20 virtual token running on the Ethereum blockchain. Like ZIL, ETHOS is an ERC20 token. Basically, it functions as a ‘fuel’, powering the Ethos ecosystem. The U.S.-based company (formerly known as Bitquence) is seeking to make it easy for anybody to securely manage their cryptocurrency wallets, keys, and coins. Central to their goal is the soon-to-be-released Ethos Universal Wallet. To commemorate this significant dual-listing for Bithumb – a perennial top six crypto exchange re: 24-hour trading volume – they are conducting a promotional event. The ‘deposit period’, as referred to in the promotional guidelines, ends on May 12, whilst the ‘trading period’ is the entire length of the event (i.e., through to next Wednesday, or, May 16). Put simply, after a Bithumb (or Bithumb Pro) user sends ZIL and/or ETHOS to a self-generated deposit address (i.e., the only way to be eligible), they’ll be entitled to a payback of one percent of whatever the smaller of their deposited or traded amount of ZIL and/or ETHOS was. Users must trade at least some of their deposited ZIL and/or ETHOS within the defined timeframe in order to be eligible for the payback. 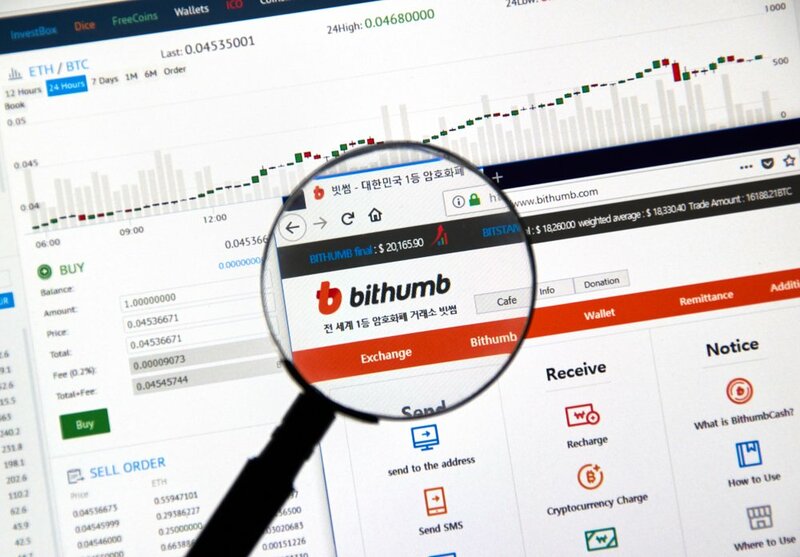 Users will need to wait some time for their payback, however, with Bithumb having declared the ‘reward date’ as June 1. An individual reward limit has been set as 300,000 ZIL, and 10,000 ETHOS.